Inspirational St John’s Old Collegian Mark Daniels featured on the TODAY show, speaking of his recovery from a motorbike accident and how he decided to focus on what he can do rather than what he can’t. 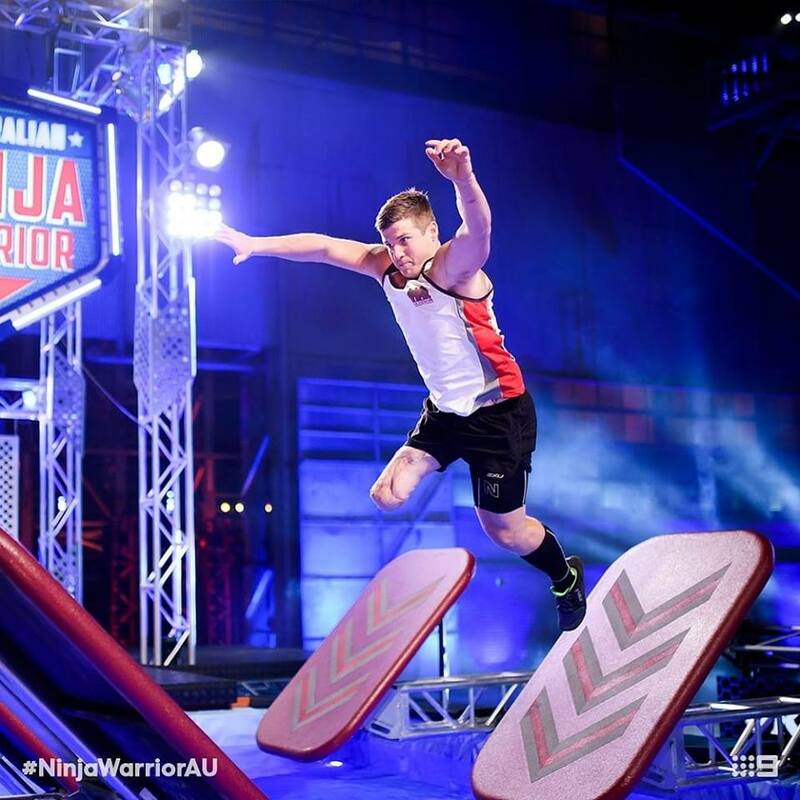 Mark has recently participated on the Channel Nine TV show, Australian Ninja Warrior and has been given the honour of being selected to compete in the upcoming Invictus games. We wish Mark the best of luck on his journey.